A governor in northwestern Turkey has ordered that the first three floors of elevators in public buildings be blocked off to fight obesity in his province. Dursun Ali Sahin, who heads up the province of Edirne, announced the ban would be effective as of New Year’s Eve, the Turkish Daily Sabah reported. “We are initiating a practice of not using the elevator below the fourth floor due to health concerns. We are banning everyone, including the department heads of public institutions, from using elevators on the first three floors [of certain buildings] from now on for, expect for the disabled and the elderly,” he said. Only hospitals and nursing homes will be exempt, along with people suffering from health conditions which prevent them from using the stairs. Sahin also said there will be supervisors for elevators in public buildings, which will only allow people with disabilities or limited mobility to use elevator. Sahin expressed his intention to extend the ban to the private sector. "This is a move to promote better health. Moreover, it will help to cut energy costs, et cetera," he said. "Taking the stairs instead of elevators can add an extra day to your life," he added. It remains unclear how they intend on policing the ban. Sahin’s somewhat eccentric attempts at improving the nation’s health have regularly captured headlines across the country. In September, he is reported to have ordered cafes and restaurants to cut down on the number of sugar cubes used in tea from the traditional two to one. During an earlier stint as governor in the northern province of Giresun, where salt consumption was reportedly five times higher than World Health Organization recommendations, Sahin also demanded that restaurants remove salt shakers from tables in eating establishments. 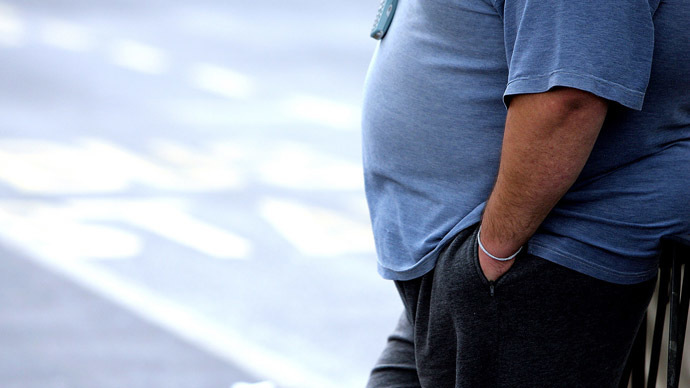 According to a survey conducted by the Turkish Health Ministry, obesity rates in the country are as high as 30 percent, although 2011 figures compiled by the Organization for Economic Cooperation and Development (OECD) put that number at 22.3 percent.